Seattle definitely knows its craft beer. That’s an indisputable truth. 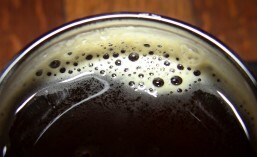 On many national lists of where to find the best craft beer, Seattle sometimes gets overlooked for our friends to the South in Portland but, when it comes to craft beer selection at MLB stadiums, Safeco Field is tough to beat. Are you one of those people who believes that bacon makes pretty much everything better? How about beer? Beer makes everything better too, doesn’t it? So what could be better than bacon and beer? Not much that I know of. Does this sound like something you might enjoy? Then keep reading. 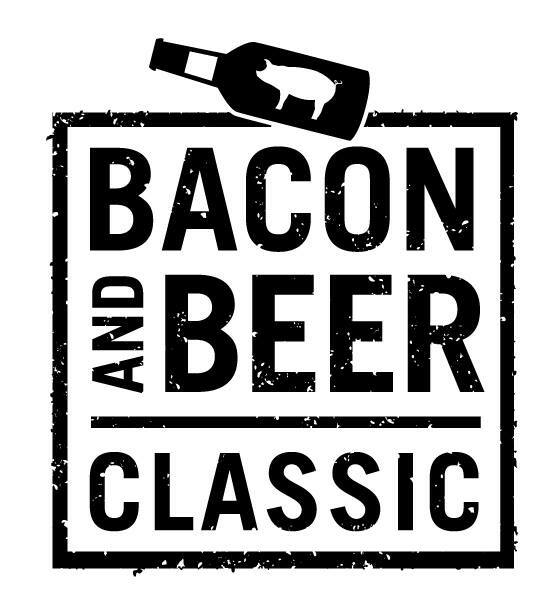 Last year I told you about the 1st Annual Bacon & Beer Classic, which debuted at Safeco Field last May 17th. This event of gastronomic glee paired local craft beers with tantalizing snacks, each one featuring bacon as a main ingredient. Well, this celebration of the best way to tax your liver and harden your arteries is returning to the Safe, this year on May 2nd.